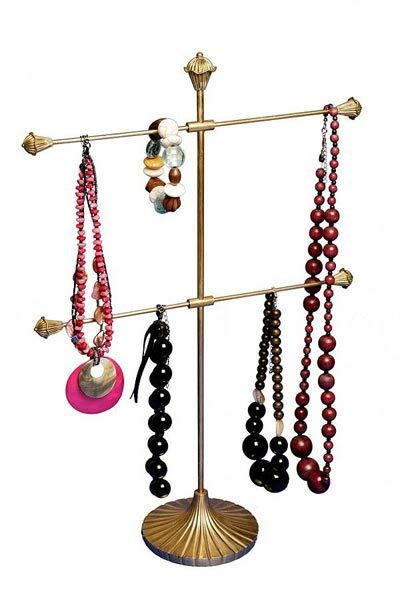 Want to keep your jewelry safe while maintaining the quality? 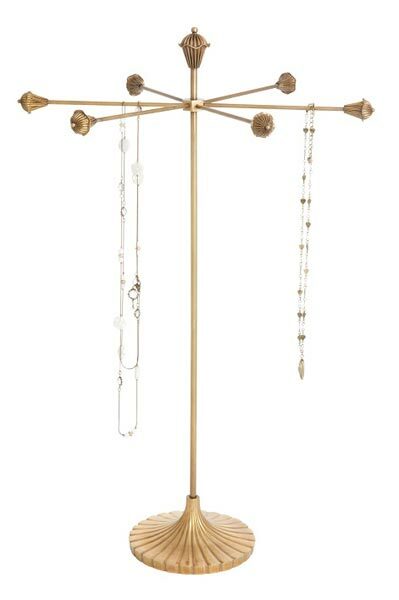 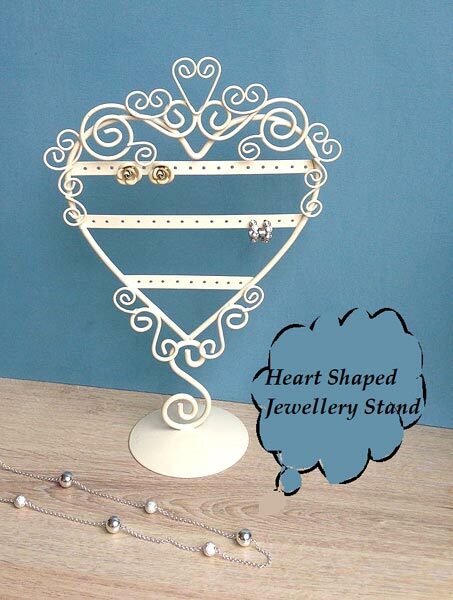 You need the best Jewellery Stands, from us, at Moradabad, Uttar Pradesh. 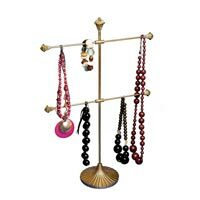 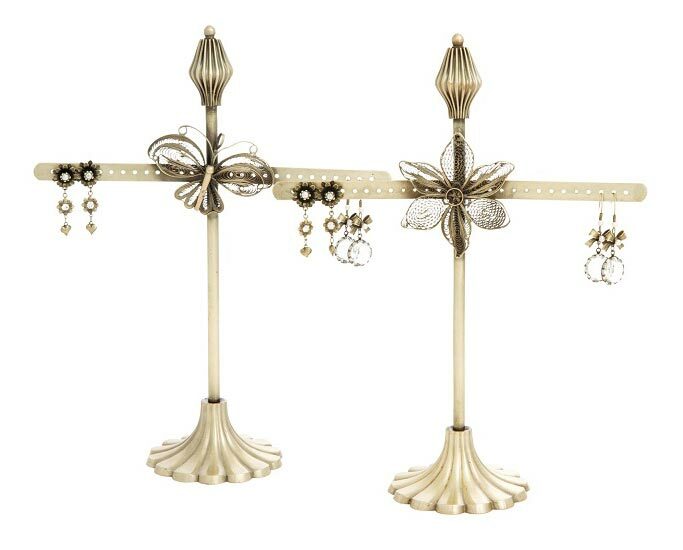 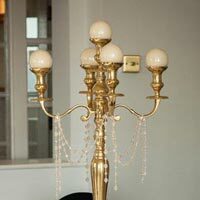 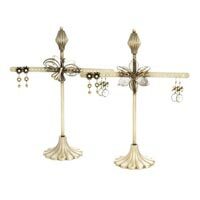 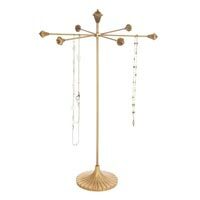 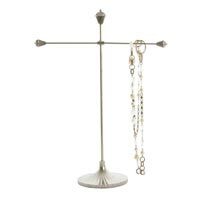 We are one of the foremost teams of manufacturers, suppliers and exporters, working on different types of jewelry stands. 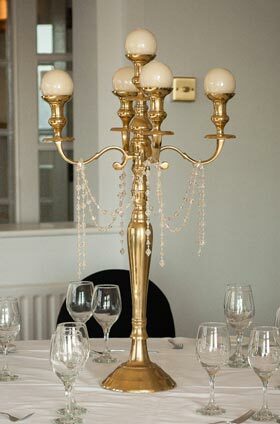 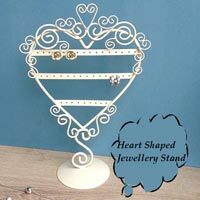 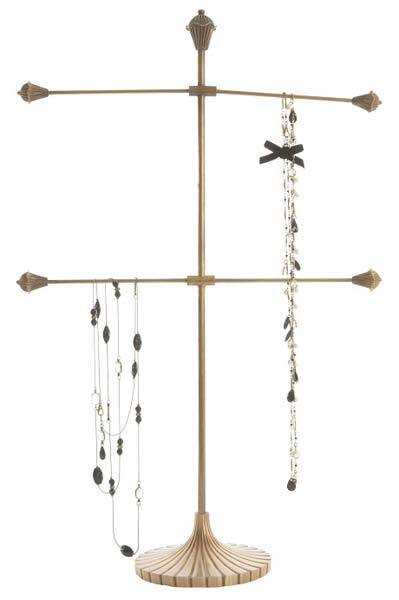 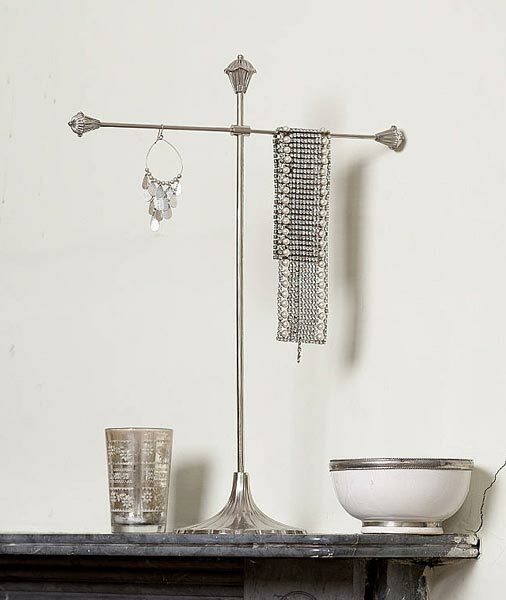 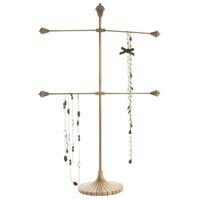 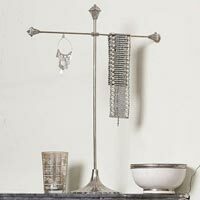 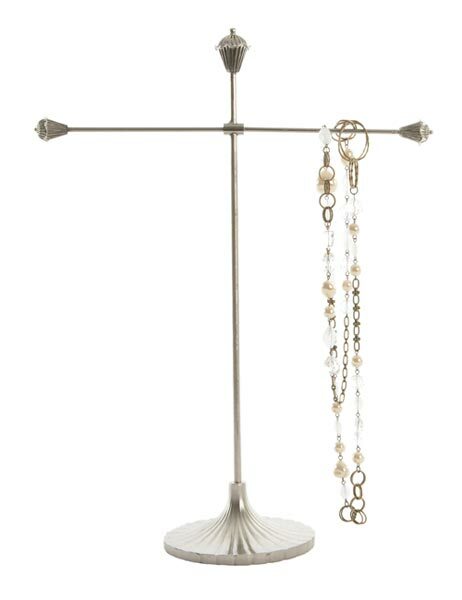 These stands are available in various designs, and can be used for storing neckpieces, earrings and all your trinkets.